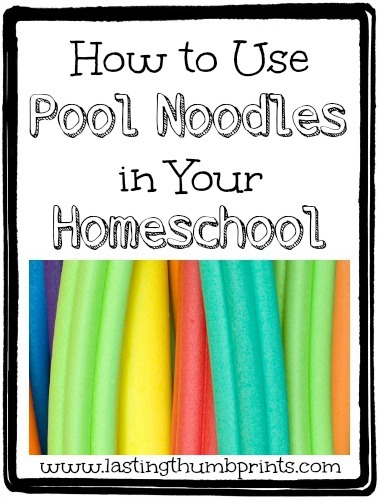 This post is part of our Homeschooling with Your Noodle series. You can check out all the other posts in this series here! If you’ve done homeschooling with pool noodles or have some fresh ideas, let us know in the comments! Toddler Approved – ABC Slam! As soon as I can get my hands on more pool noodles, I’ll be adding a few more ideas to the series. If you liked this series and don’t want miss any new posts, you might want to consider signing up for free email updates here. 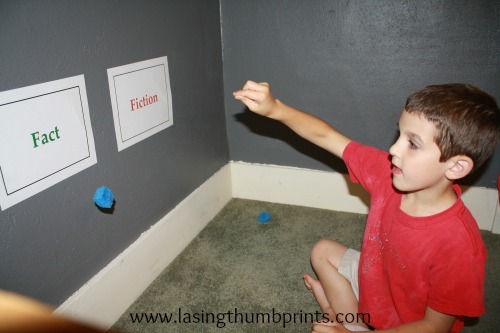 Thank you for including my sorting and counting activity in your round-up. Headed off to check out the other great activities! 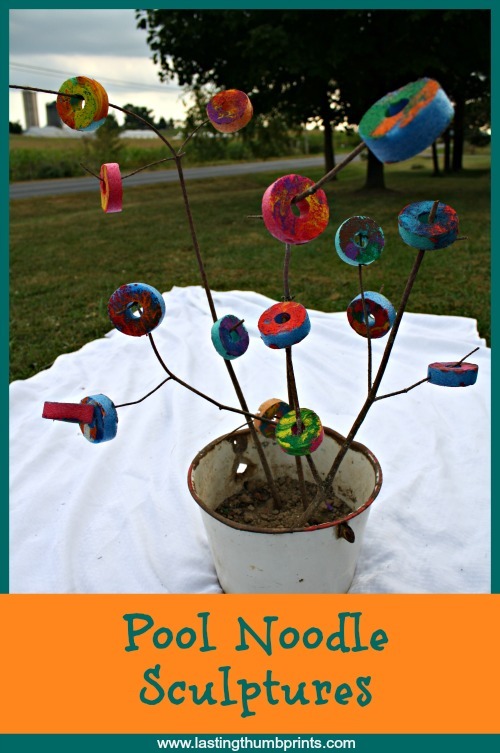 Thanks for including our pool noodle number rods in your round up. 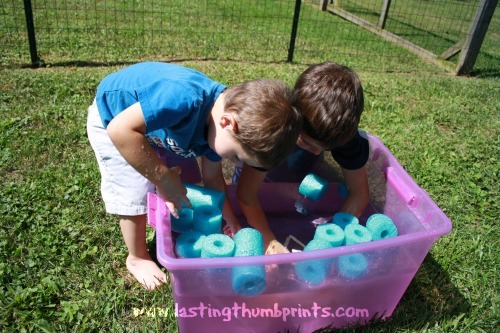 Pool noodles are so much fun – thanks for collecting lots of great ideas in one spot. There are so many great ideas out there, I needed them all in one place for reference. lol Thanks for sharing your number rod idea with others!